Are you ready to accept and create more prosperity and abundance in your life? Do you want to know how you can do this? 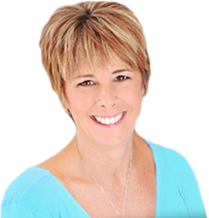 Then join Karen and the archangels and clear the issues (fear, unworthiness, worry and outworn beliefs from the past) that keep you from receiving the abundance of the universe. Learn how you can work with these powerful Archangels to help you manifest everything you need to create more opportunities, resources, more money, joy, passion and fulfillment or even a new career. 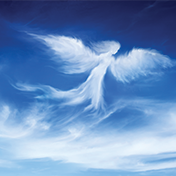 Experience a powerful meditation where you will co-create with the Archangels to manifest what you truly desire and receive the divine guidance you need to make it happen.